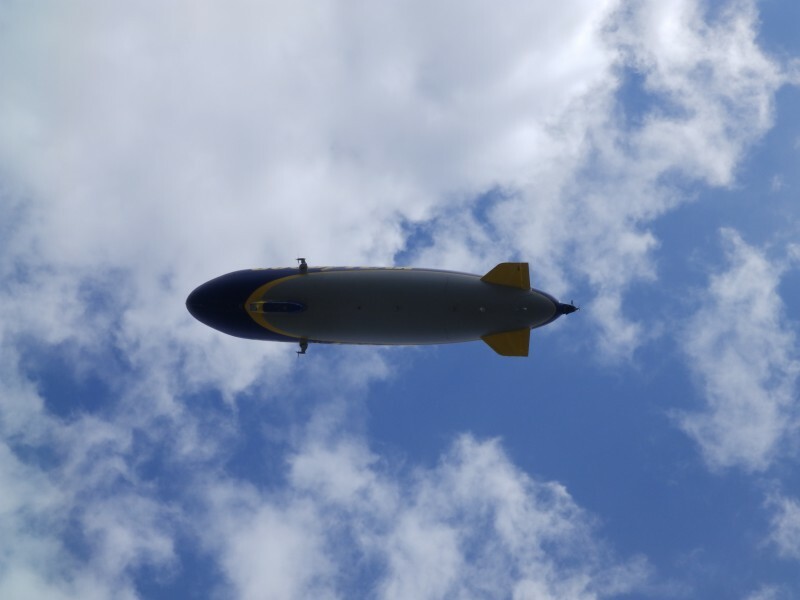 Yesterday Wingfoot One ssssssllllllllloooooooooowwwwwwwwwwlllllllllllyyyyyyyyyyy went over my front yard. They were low enough I could hear the propellers too! Wingfoot Two is now in Indianapolis. CLOSER! !